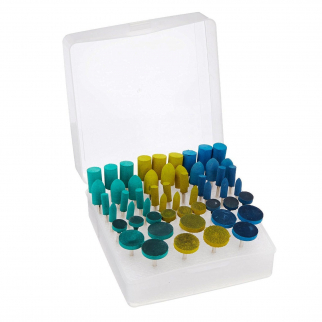 This 12pc Compact Eyeglass Repair Kit has everything you need to repair your spectacles. 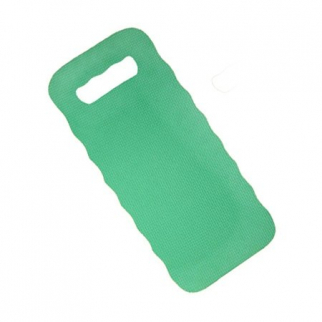 This Compact Eyeglass Repair Kit has everything you need to repair your spectacles. 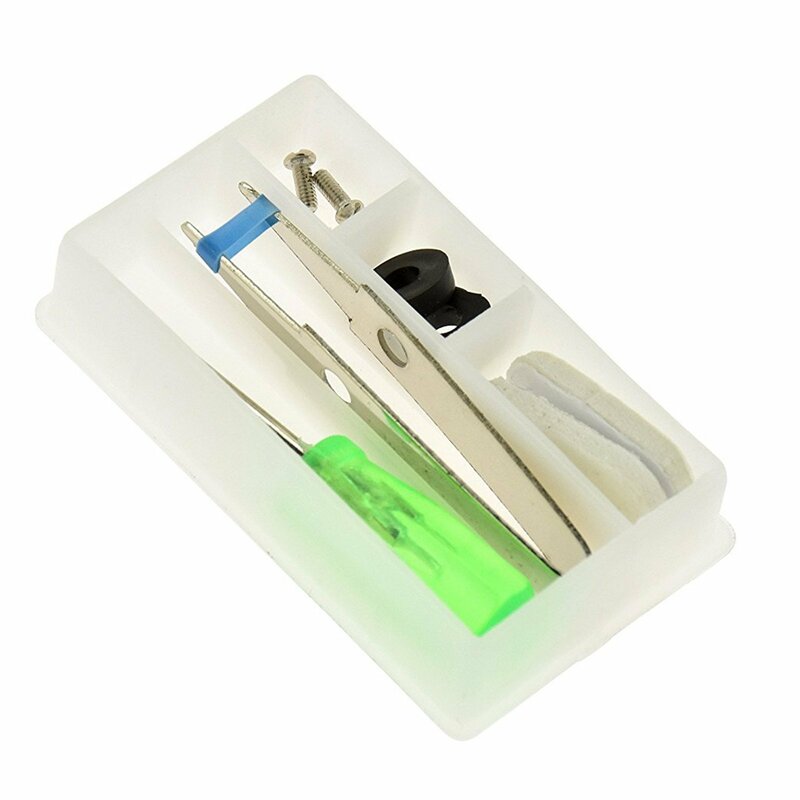 This kit comes with a mini screwdriver, 6 screws, 2 nose pads, 2 grommets and a pair of precision tweezers - all you'll need to fix reading, sun, and far sighted glasses.The screwdriver can also be used for repairing watches and small electronics. Become a do-it-yourselfer and buy this kit! 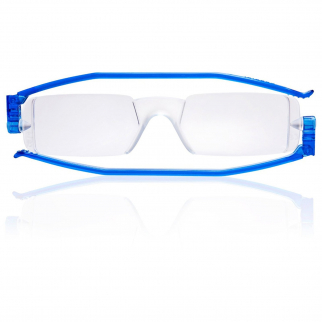 Glasses frames can range up to $300 dollars and more so why not just fix the ones you have?